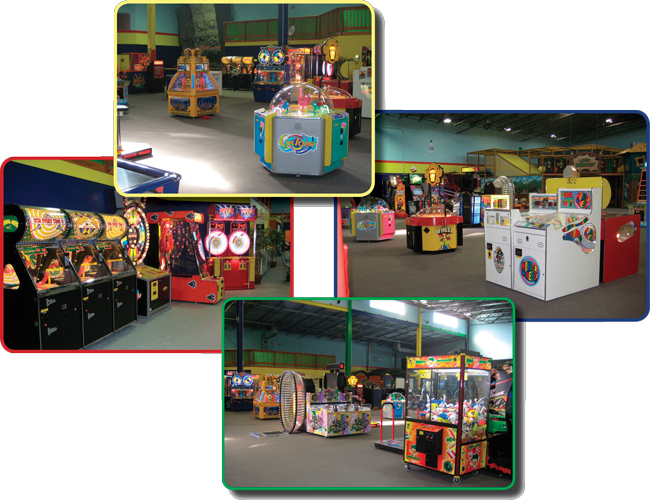 TreePaad Fun Center - Alpha-Omega Amusements and Sales, Inc.
TreePaad Fun Center is a family owned, family run business, where we understand the concept of family fun! Join us at Malta’s premiere Family Fun and Entertainment Spot, featuring age appropriate games, rides, prizes. That children of all ages from toddlers to big kids will appreciate.